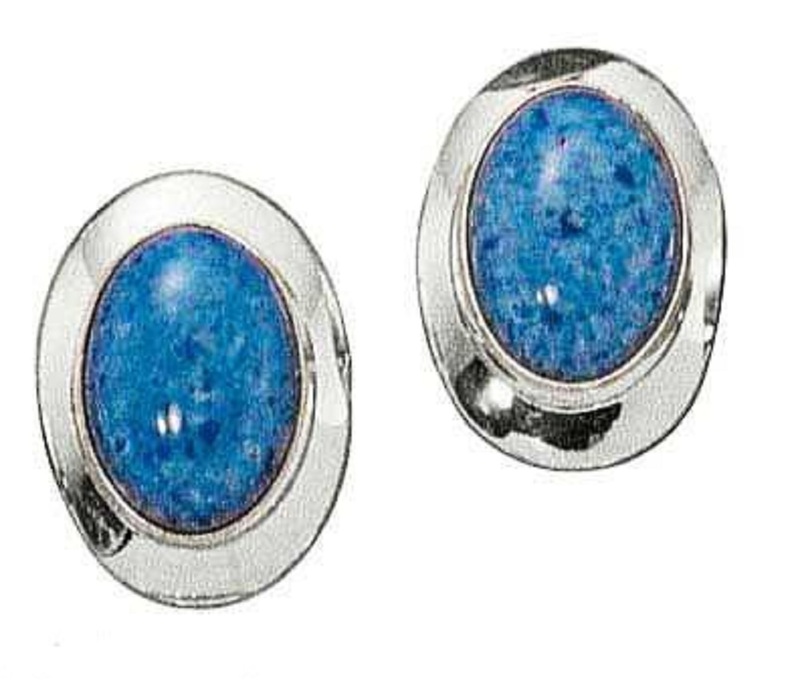 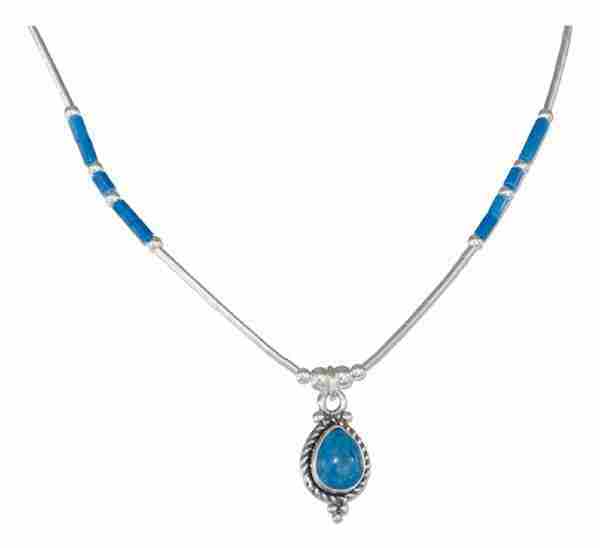 If you love Sterling Silver and Denim Lapis Jewelry you will love the large selection of Blue Denim Lapis items we have to choose from. 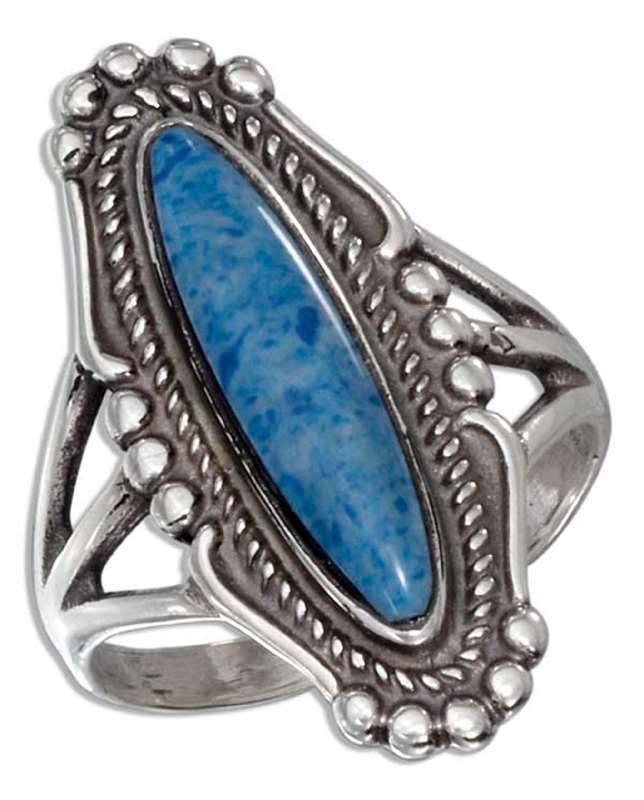 We have over 30 Denim Lapis Stone Jewelry pieces. 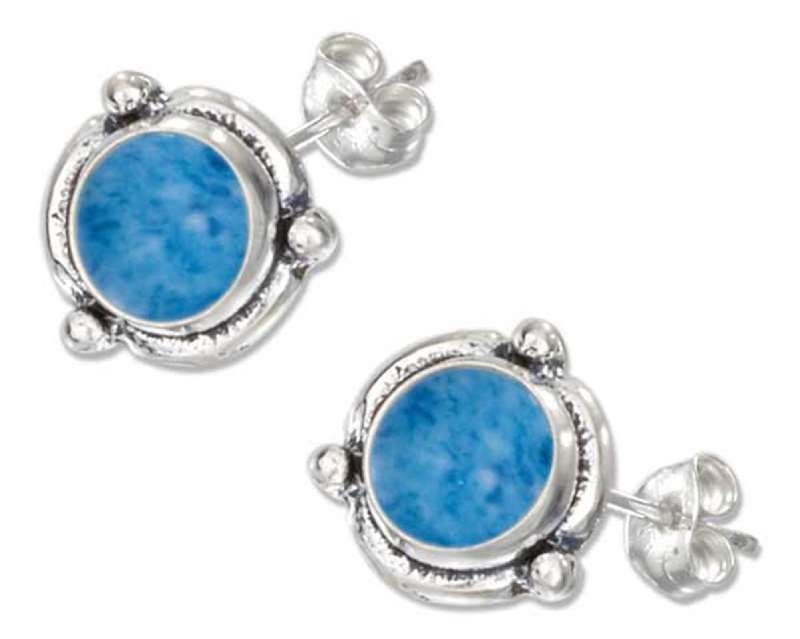 You may find that piece you are looking for!